VelaShape is a revolutionary new clinically proven treatment for the effective treatment of cellulite, body contouring and fat reduction. The treatment works by using heat and massage to target and heat fatty tissues within the chosen area. The tissue is manipulated using a vacuum and heat to reveal a smoother, tighter figure. The most commonly treated areas are the stomach, abdomen, love handles, hips, thighs and bum. 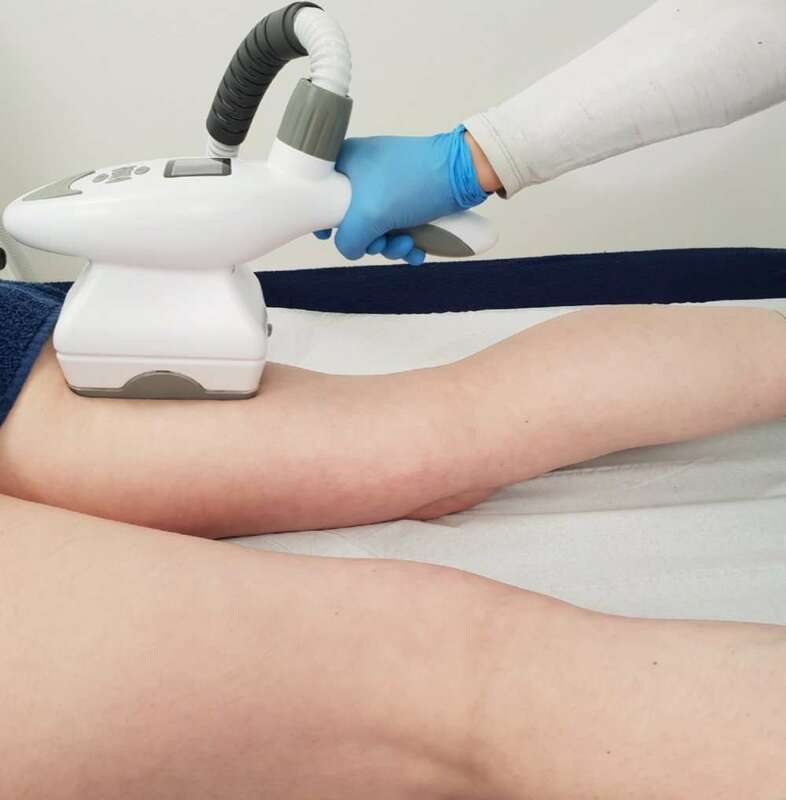 The VelaShape combines Bi-Polar RF, infrared light, vacuum and mechanical massage to increase metabolism of the fatty layer and promote shrinkage of the fat cells. A pain free roller and suction device works by melting the body’s fat using an infra-red device, shrinking fat cells and fat chambers. This achieves a smoother, less dimpled appearance. The collagen fibres and connective tissue are physically manipulated and metabolism increases through increased blood circulations. VelaShape provides a deep tissue heat that has been described as a deep tissue massage. The side effects of VelaShape are minimal and some may experience redness that dissipates a few minutes after the treatment. There is no downtime or recovery time associated with VelaShape treatments. There is no downtime associated with the Velashape treatment. You may experience some redness on the skin’s surface afterwards but this will fade quickly.